Going to the dentist is a crucial step to maintaining great oral health. 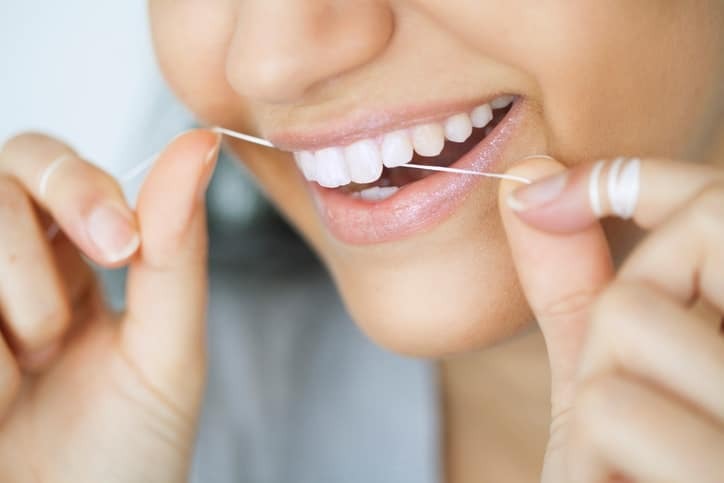 Chances are you’ve been told once, twice or maybe even a handful of times by your dentist that you should regularly brush and floss. While it may seem unnecessary to be constantly reminded, we can assure you that we have our patients best interests at heart. 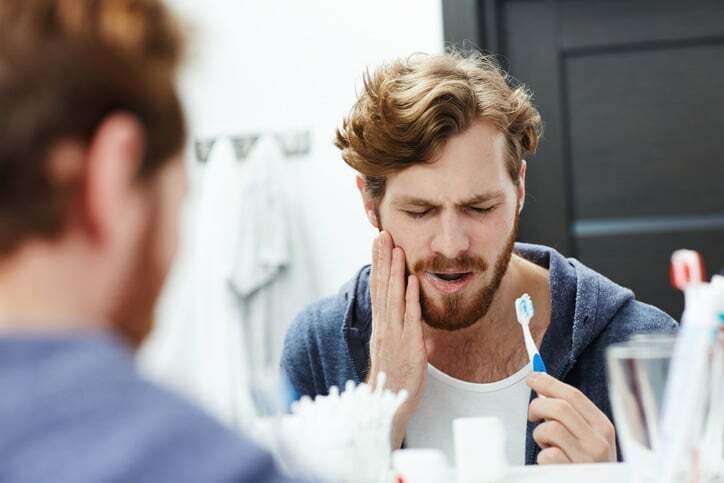 Even if you regularly take good care of your teeth, it’s unfortunately still possible for infections to occur. This can cause aches and pains inside your mouth that can get worse over time if they aren’t professionally treated. We know how scary it can feel to frantically search the internet about any symptoms that you may be experiencing, which is why we’re here to give you the 411! 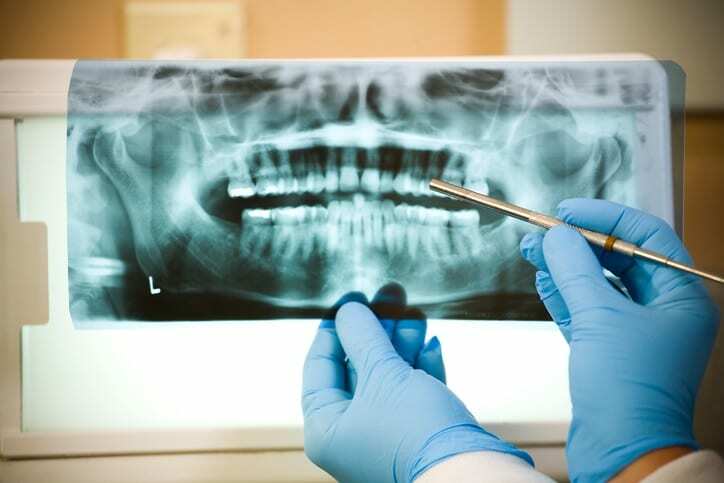 It’s common to be confused about the process of dental surgeries. We pride ourselves on providing excellent patient education so that you don’t have to feel stressed when you visit our Toronto Dental Clinic. 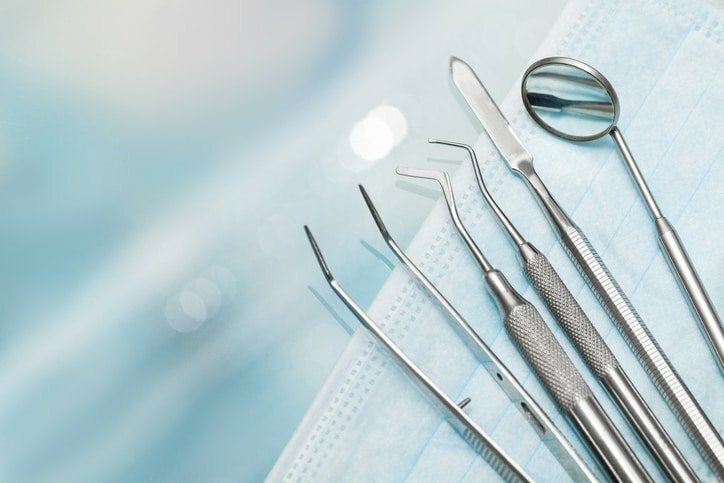 We’ve put together a list of commonly asked questions about the process of a Root Canal surgery, along with answers from our incredible dental team. Are There Ways To Prevent Needing a Root Canal? If you are experiencing any of these symptoms, we highly recommend you to contact us right away to prevent any further pain or discomfort. The procedure involves several important steps, beginning with anesthesia so that you aren’t exposed to any further pain. Next, a small barrier is placed inside your mouth to ensure a sterile environment. A hole is drilled into the decayed tooth in order to remove any affected tissue. The root canals of the tooth are then disinfected, reshaped, cleaned, and filled with material. To smooth out the tooth, a crown or permanent filling is placed. One of the many myths of root canals is that they’re extremely painful. This causes patients to fear the treatment for no reason! What many people don’t realize is the pain often stems from the actual infection, not the procedure. The aim of a root canal is to reduce or diminish existing pain. Any post-procedure pain is typically short-lived and can be improved with medication. Prescription drugs are available if they are required, along with antibiotics in order to prevent any further infection. Need more Information on the Procedure? 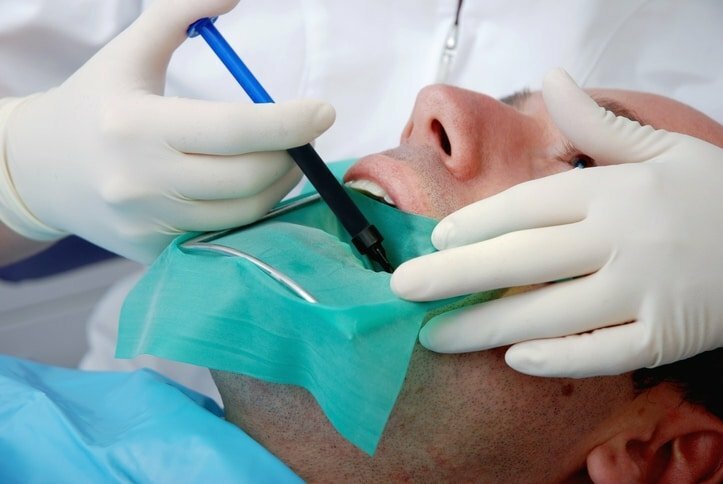 Having any type of dental procedure can cause a patient to feel uncomfortable or anxious. However, you are in the best hands at our clinic. During a free consultation at our Toronto Dental Implants Clinic, our team will address any concerns that you have to ensure you feel confident about your procedure by explaining all the steps in great detail. You can always rely on us to give you an expert opinion. Luckily, our team of dental experts is highly trained at a lot more than just root canal procedures. With a wide variety of dental services, we strive to provide our clients with noticeably healthy results. Whether you’re interested in natural-looking transformations through cosmetic procedures or just in need of a standard checkup, we can assure you that our team has a high level of knowledge and a mastery of dental tools. To learn more about our variety of dental services and how we can transform your smile, contact Toronto Dental Implants Clinic.